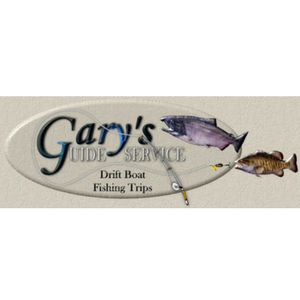 If you are looking for the best fishing guides in Oregon, then you are in the right place. You can browse through this list and look for one that suits you best. We will be constantly updating this list to make sure that they are always remain relevant. Together with Gale Force Guides Service, we will ensure you to have a memorable day fishing with us accompanied by our experience guider. Importantly, you will enjoy your fishing journey in a comfort environment which was custom built in town and the best part is all bait and equipment are inclusive. Simply make a reservation and join us now! Are you interested to fish the best salmon, steelhead, smallmouth bass or shad in Oregon? Today is your lucky day because Gary lewis who had many years of experience will guide you techniques of fishing with bait and artificial lures. He has also appeared in ESPN and featured in some magazines. So what are you still thinking about? Call us now and make your reservation! Searching for an experience guider to guide you throughout your fishing adventure? You have come to the right place. 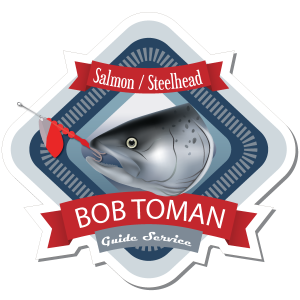 Bob Toman who has a perfect skill of fishing with many years of experience. Experience yourself with his skills at getting fish to take lures which he designed and made himself. He has a treasure chest of knowledge about fishing. We will provide you the best service for your adventure. Do not hesitate just give us a call now!